There is a new Shanny SN600FGZ P-TTL GN60 HSS flash for Pentax cameras that was announced two months ago and according to the comments on this Facebook post, the same company will also be releasing a new trigger for Pentax cameras. 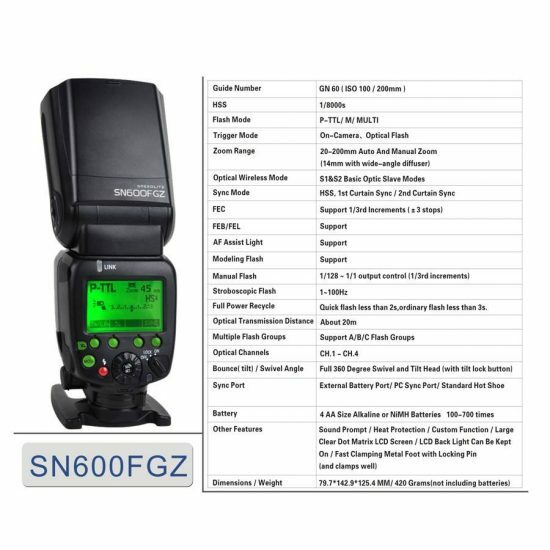 The SN600FGZ flash costs $120 and can be purchased from Amazon. 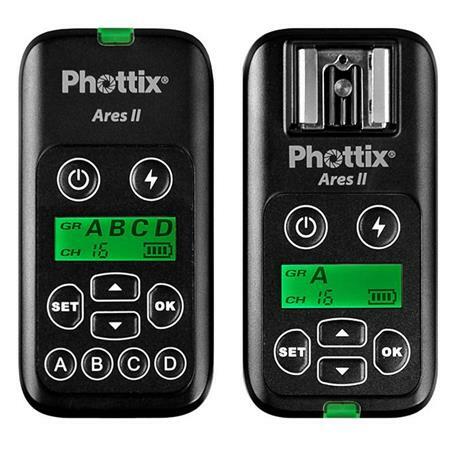 Phottix announced their new Ares II flash trigger system with support for Pentax cameras. 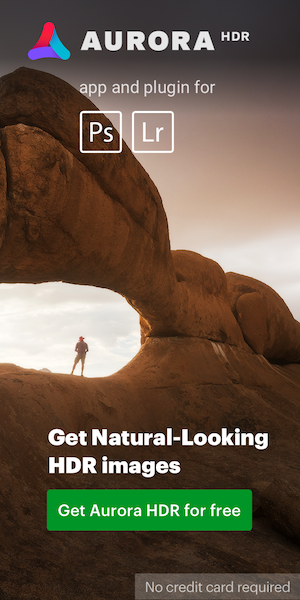 Did you know that Pentax makes a sensor cleaning kit? This entry was posted in Accessories and tagged flash. Bookmark the permalink. Trackbacks are closed, but you can post a comment.